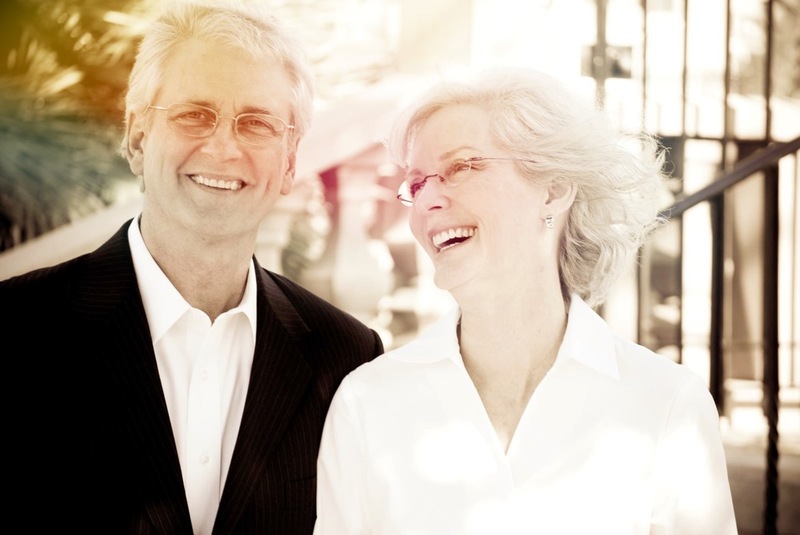 Richard and Rebecca Maisenbacher are founders of The Covenant Center. In ministry for over 30 years, they have served as elders and board members of various churches, as well as facilitated numerous home groups and classes. The Maisenbachers are dedicated to bringing freedom and wholeness to the wounded and captive through healing, restoration, and reconciliation. They desire to see each person trained, equipped, and activated to serve in the Kingdom as they fulfill their destiny. Richard and Becky encourage and support individuals to grow in wisdom, maturity, holiness, character, and the prophetic. They are committed to seeing the Creative Arts returned to the Body, God's glory revealed through each believer upon the earth, and HIs church unified.